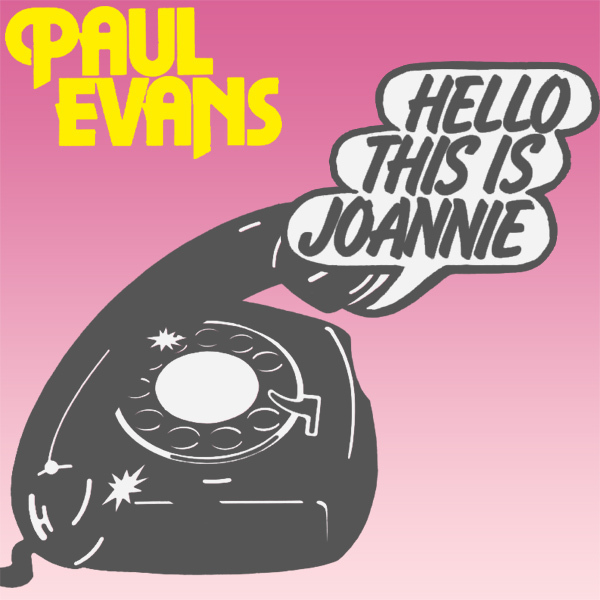 Another remix for Fat Larry's Band, and this time it's Nice! 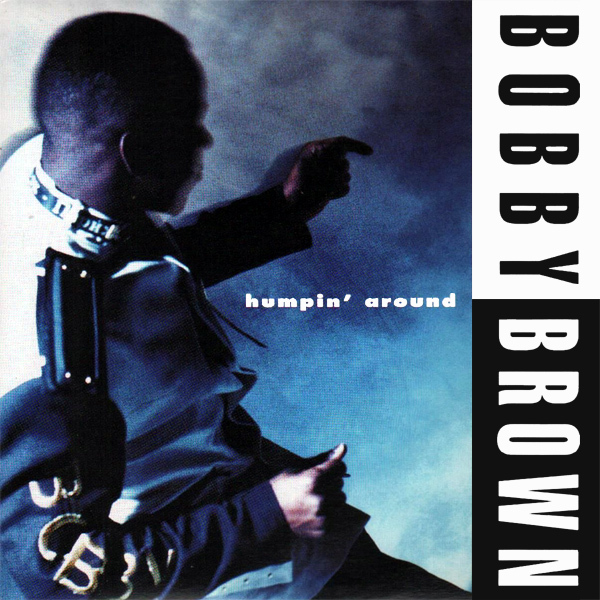 Nice, according to the original cover artwork, infers a bride wearing white lingerie including fishnet tights and high heels. Nice would be a good word to describe that apparition. In the remix nothing much has changed other than that the bride is wearing slightly less but otherwise little is changed. Less of a remix and more of a refresh. How refreshing, hand me a cold beer to make life complete. 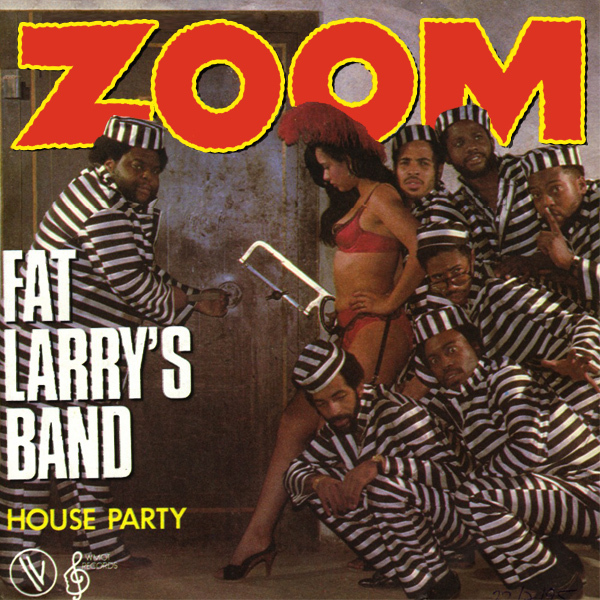 So what is going on, on the original cover of Zoom by Fat Larry's Band? It seems that there is a babe holding a hack-saw standing amidst a gang of jailbirds, whilst a large guy (Fat Larry himself no doubt) appears to be trying to keep them at bay. The remix is much more zoom-related and has a cute babe holding up the starting flag for a race, as cars zoom past her. Why she would do this naked is not clear, but it probably doesn't need to be, does it? Exhaust! 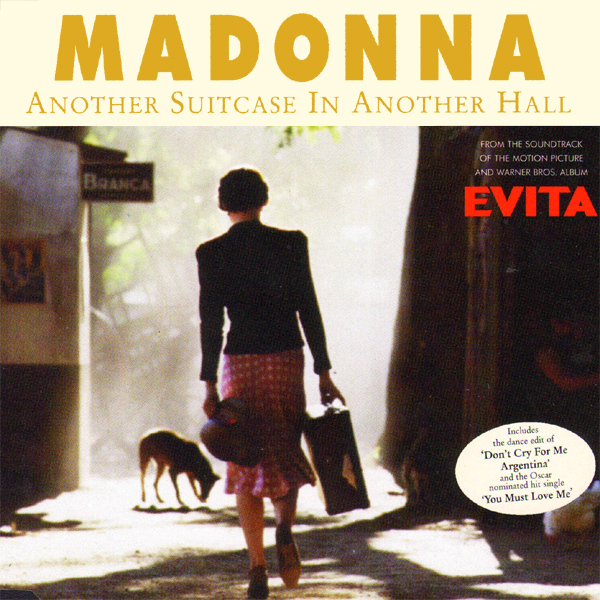 Another Suitcase In Another Hall by Madonna is a song taken from the musical Evita. 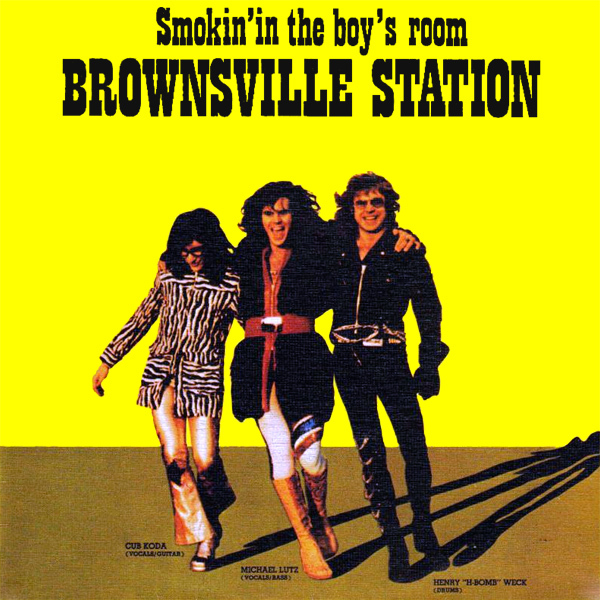 The original cover artwork may have even been set on the streets of Argentina where the musical is set. The remix sees something very odd occurring. One stocking-clad babe is sealing another similarly attired babe into a suitcase. They do appear to be in some kind of hallway. Why this is happening is unknown, but here at AllBum.Art we surmise that the girl in the suitcase has not paid for a flight ticket and the other girl is trying to stow her away in the aircraft's hold. As for the stockings, your guess is as happy as ours. Behold! 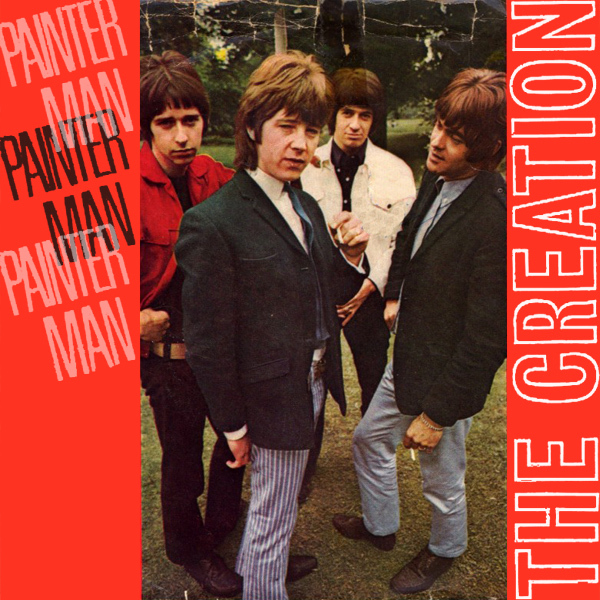 Painter Man by The Creations is perhaps better know for the cover version by Boney M. And the reason why may be clear from the cover of the single. 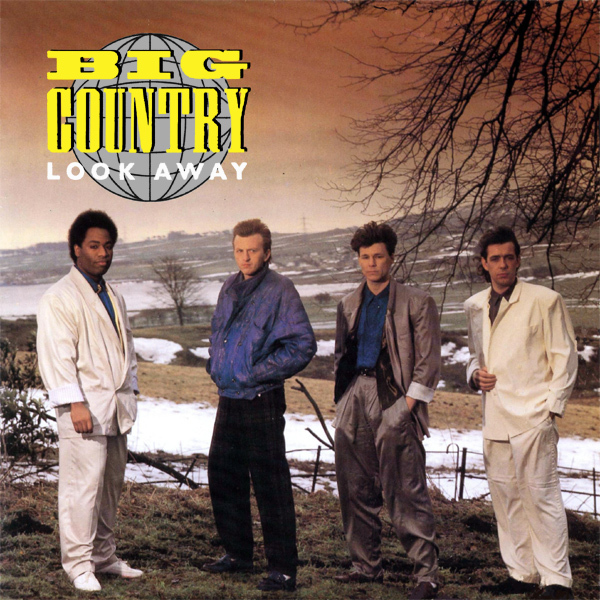 On the original artwork we find the members of the band, standing around looking moody (why do so many bands think that this makes for a good cover?) On the remix we find a mature lady standing in front of a painting. Where is the man that is referred to in the title you ask? Easy, he's behind the behind of the lady, taking the picture and will do some painting shortly. Easel! 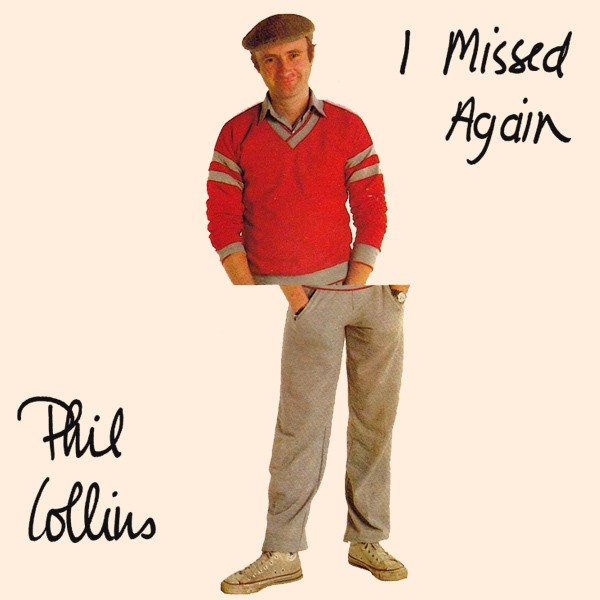 I Missed Again, or at least that is what Phil Collins tells us. 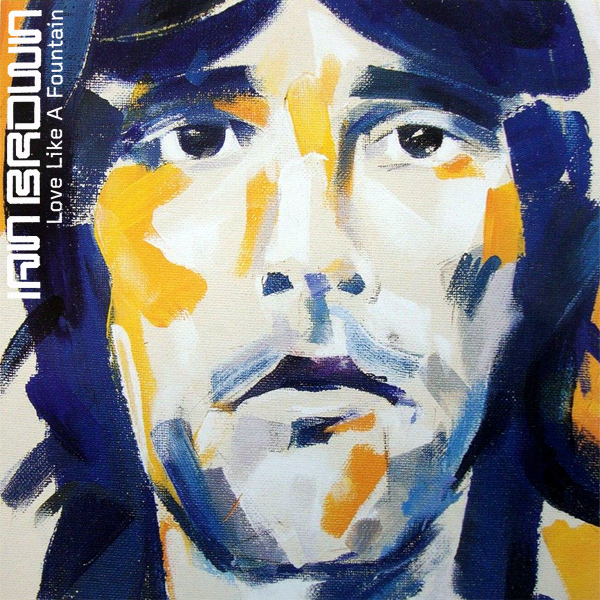 On the original cover artwork, we can see that Mr Collins has indeed missed a little, in that his upper torso is offset from his lower torso. On the remix we find a woman who seems to have been aiming to piss in a pot, but has missed. Presumably she misses often, otherwise she would not have missed again, but just missed for the first time. Perhaps someone could introduce her to a toilet bowl? Panhandler!